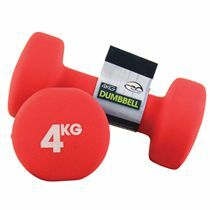 The DKN Dunlop 2kg vinyl dumbbell set consists of a pair of ergonomically designed 1kg (2.2 lbs) dumbbells. These vinyl covered dumbbells are a great exercise aid for users who want to strengthen and tone their shoulders and arms. 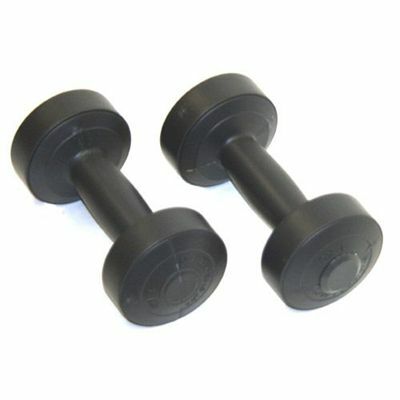 for submitting product review about DKN Dunlop 2kg Vinyl Dumbbell Set - 2x 1KG .